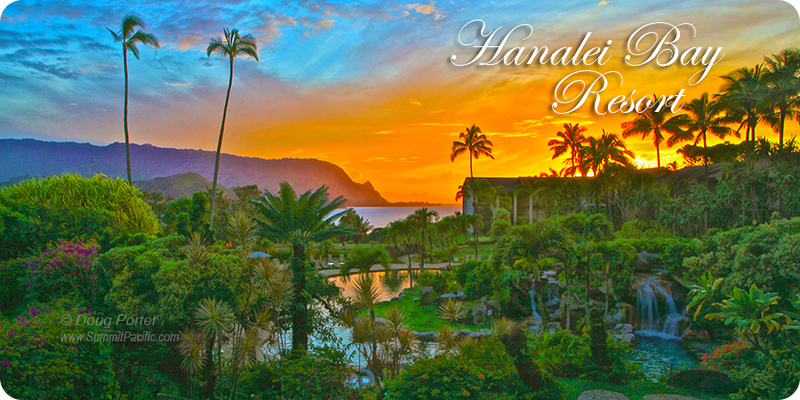 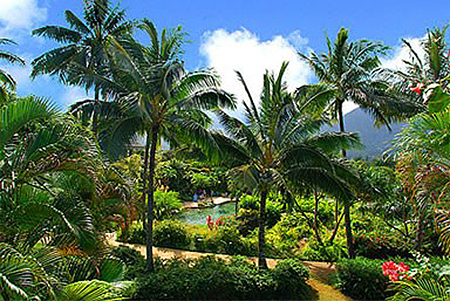 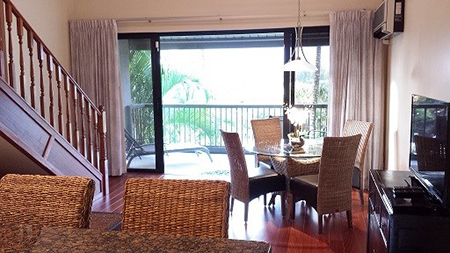 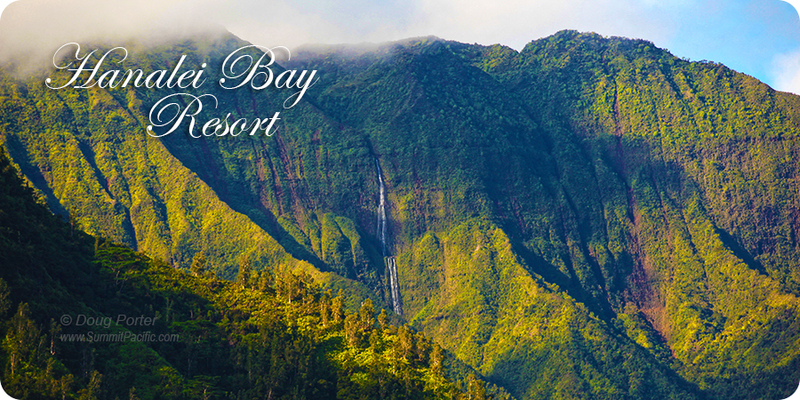 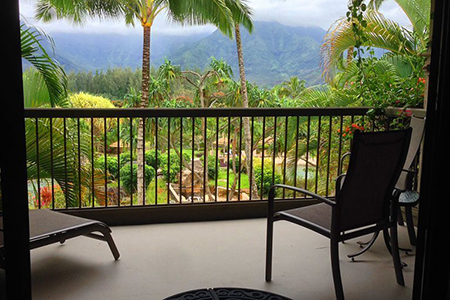 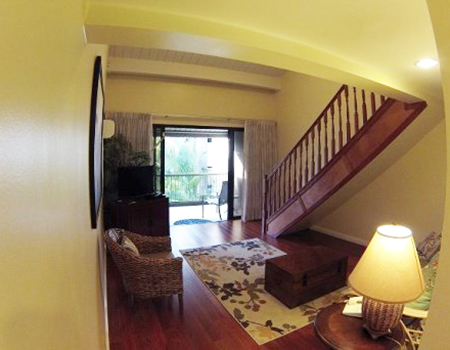 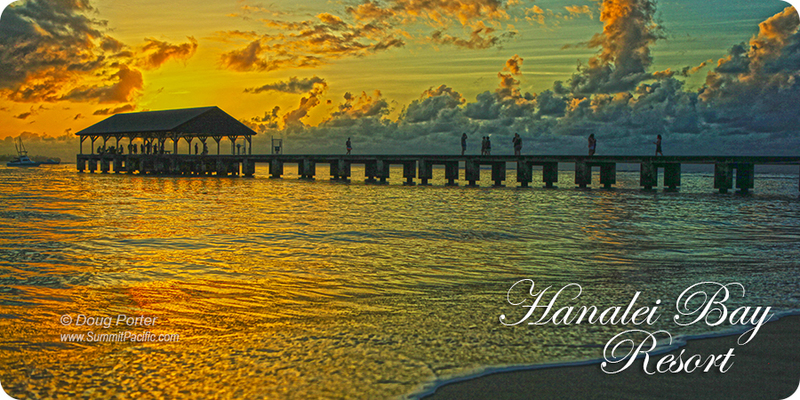 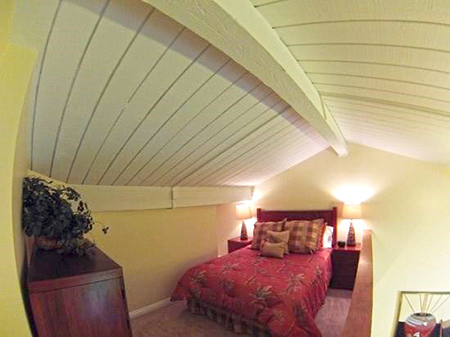 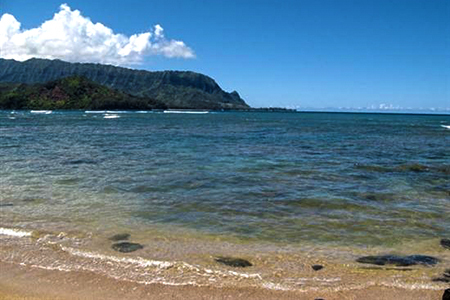 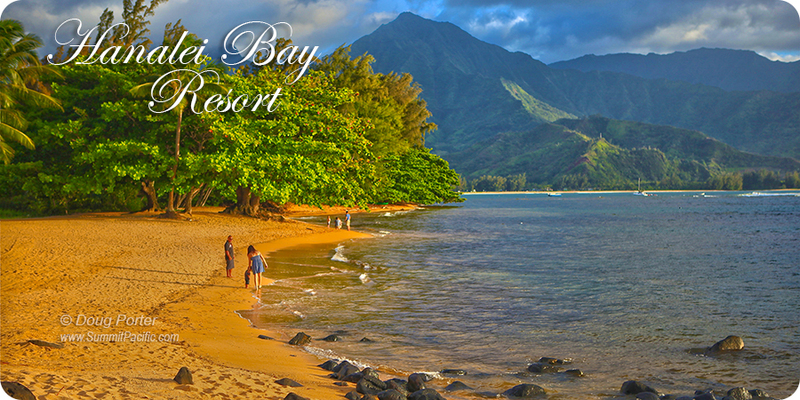 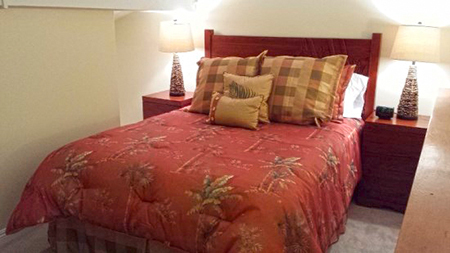 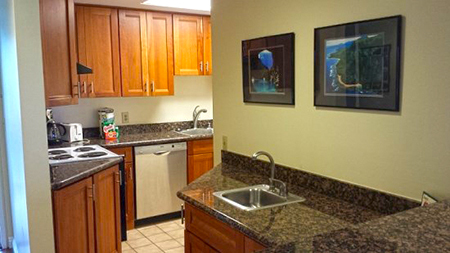 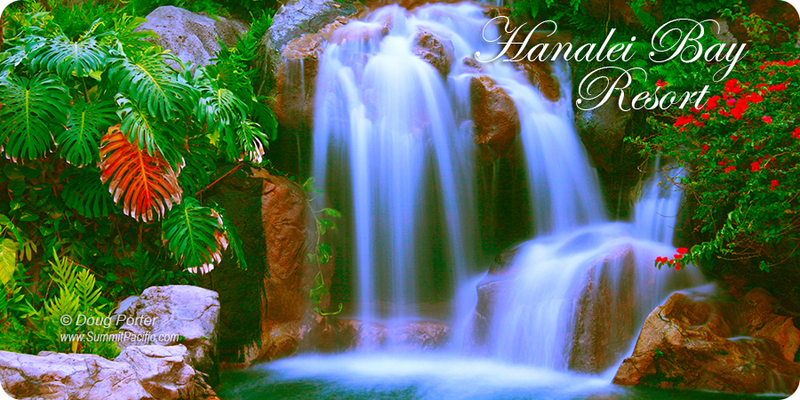 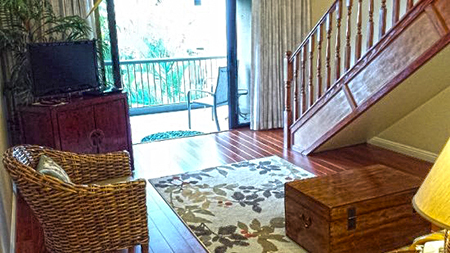 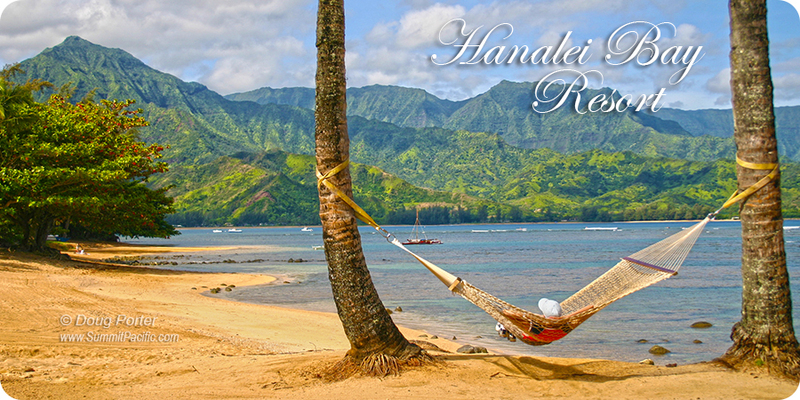 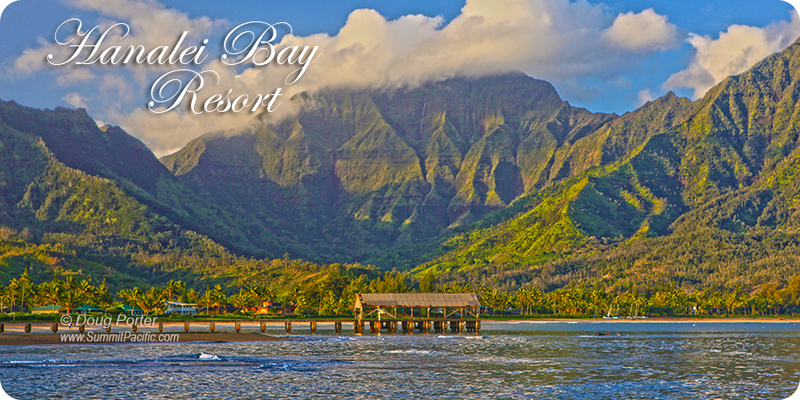 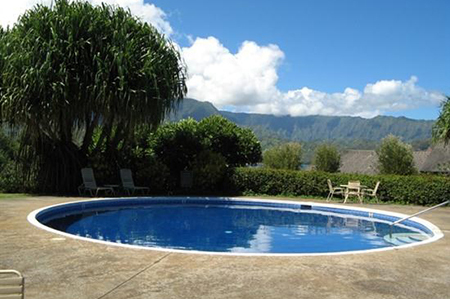 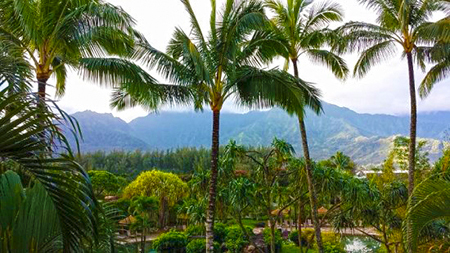 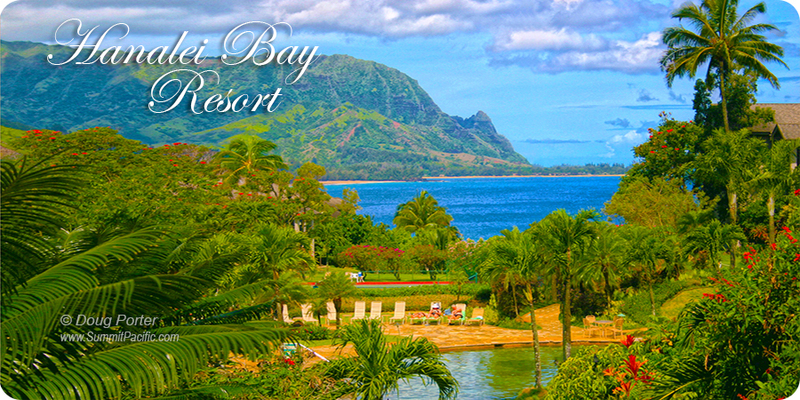 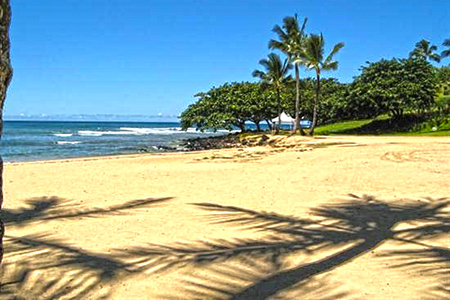 Hanalei Bay Resort unit 2301&2: Two bedroom two bath condo that sleeps up to eight guests. 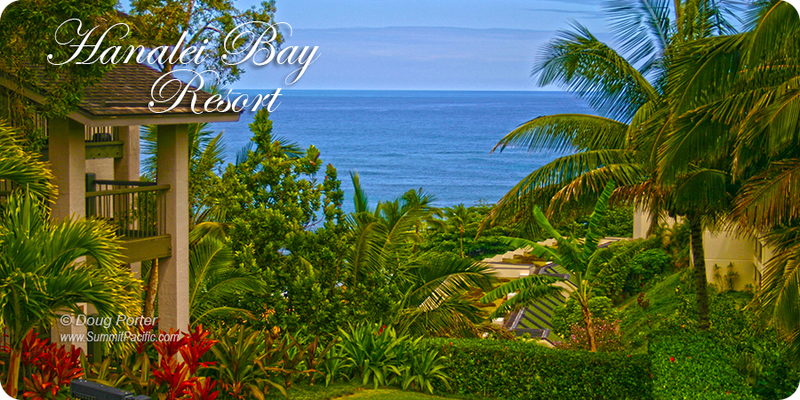 This is value and quality all in one. 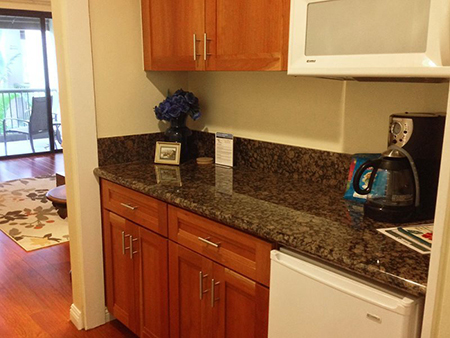 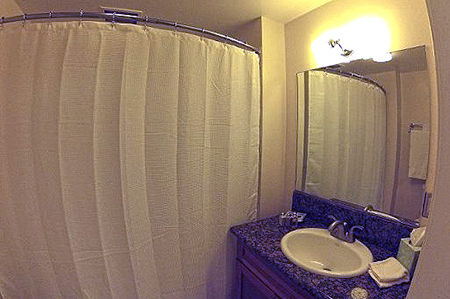 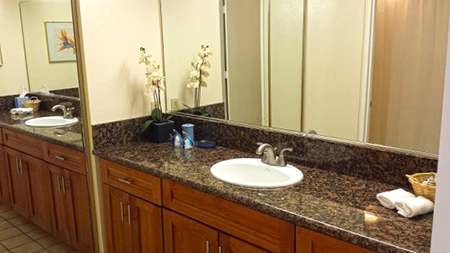 Combining two studio condos into one, this unit has two sitting/living areas, a full kitchen, dishwasher, washer & dryer. 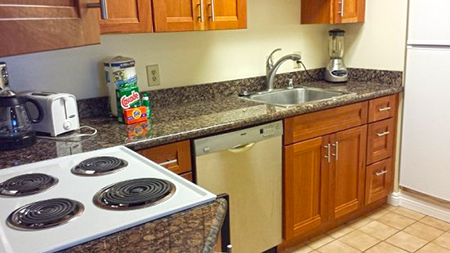 Each side of the unit has it's own entrance of course can and can be rented separatley as 2301 and 2302. 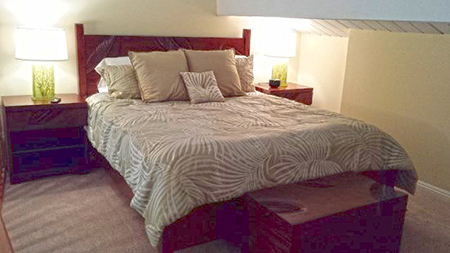 Togehter, the combined unit has two private lanais, two upstairs lofts, one with a king bed one and a full in the other. 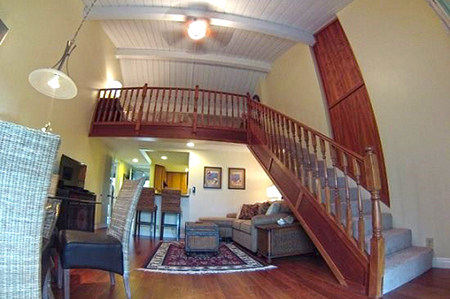 Each of the downstairs sitting areas has a queen sleeper sofa. 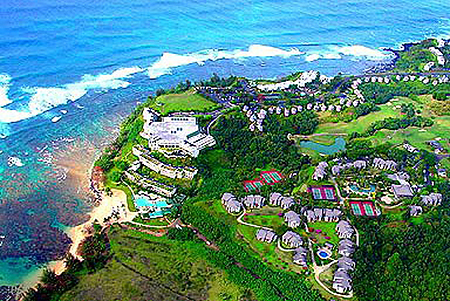 The resort features two pools and eight tennis courts. 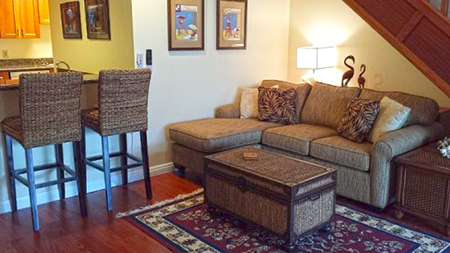 2301&2 together is great for large families on a budget, don't pass up this bargain.